2017 Hotel Reservations Are Open! Anime USA is a lot more fun when you stay at our official hotel, the Washington Marriott Wardman Park hotel in downtown Washington D.C. Our room block is officially open! Make your reservation today! 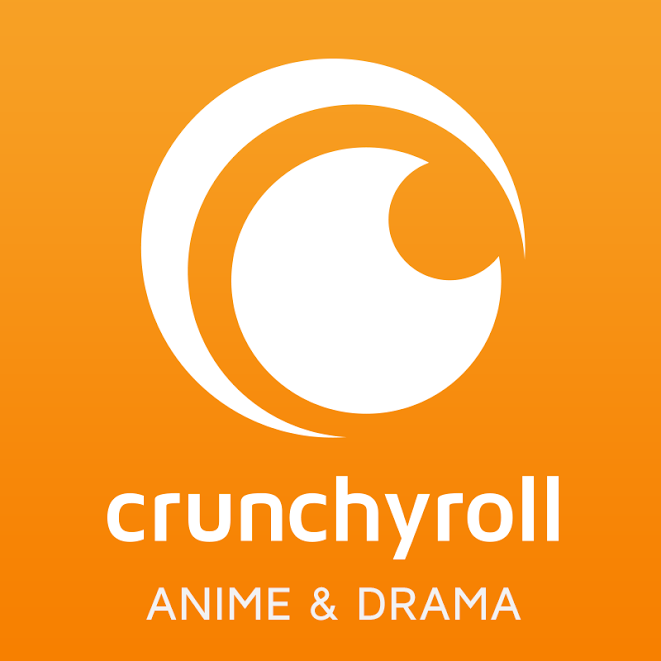 Stay up-to-date on everything Anime USA through our e-mail newsletter. Child, Silver, and Sponsor Memberships Now Available! Child, Silver, and Sponsor membership are now available and from 1 March to 15 March you can get a kick off 25% discount on Silver memberships. Use discount code AG17INTR during checkout to get the 25% discount. From now until February 21 you can purchase two memberships for the price of one (you must purchase two)! 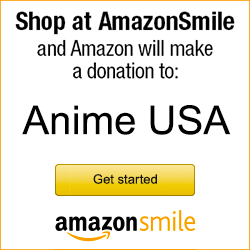 For just $66 you and your loved one will both be able to join Anime USA for our three-day celebration of Japanese culture and anime. Don’t miss out on this amazing deal for a weekend of wintry, anime fun.